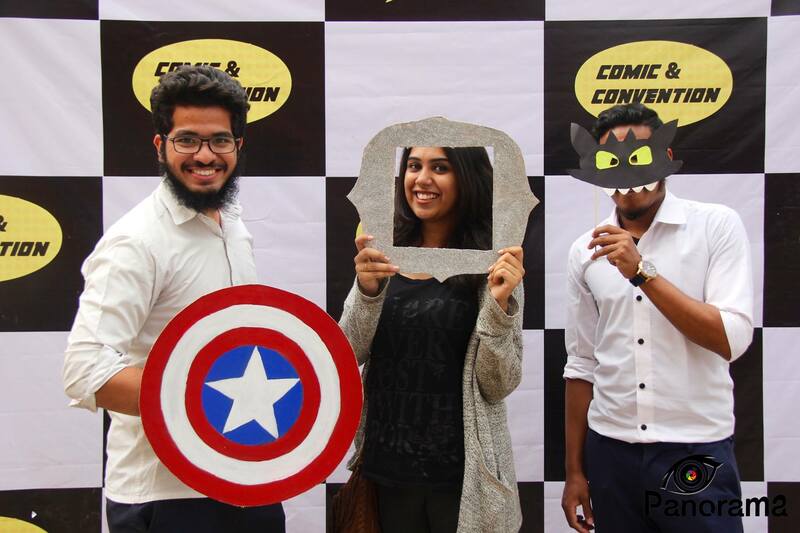 Drammebaaz in association with Panorama and Academy conducted the Comic & Convention event on 29th February 2016. 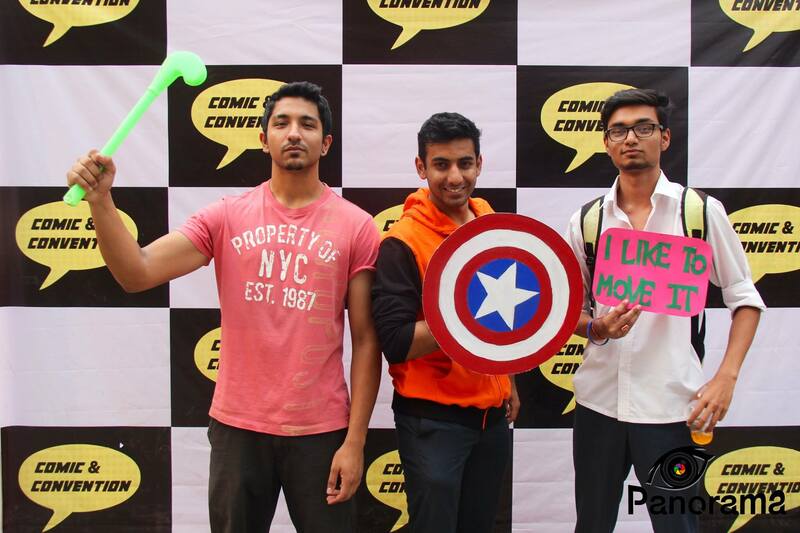 The event had 50 volunteers and a footfall of about 200-250 people. 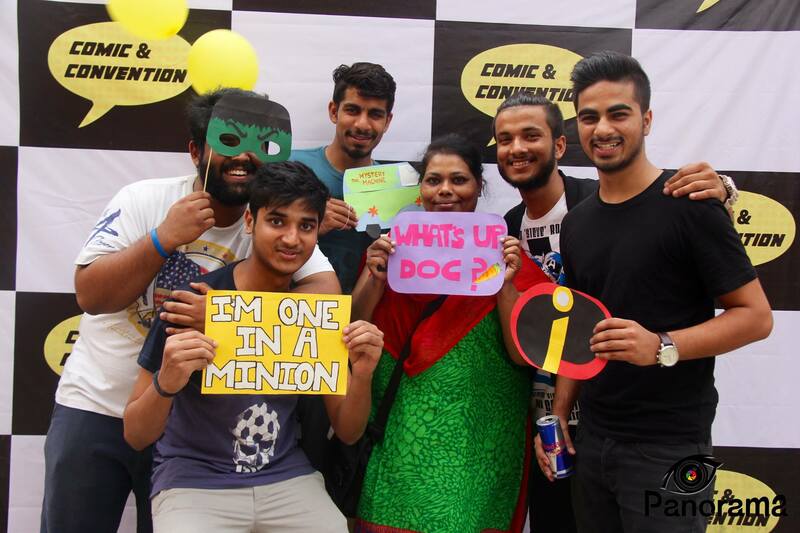 The event started off with fun games in the campus plaza followed by an open mic event and ended with the cosplay event. 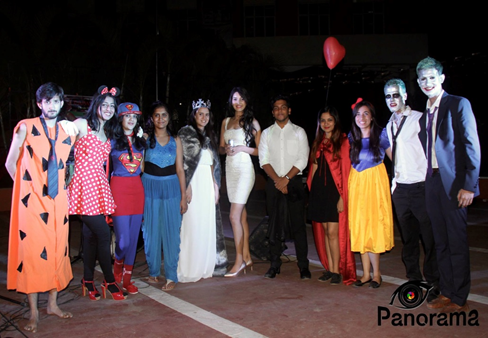 The participants of each of these events were extremely enthusiastic and enjoyed thoroughly. The event also had food and beverage stalls around the venue. 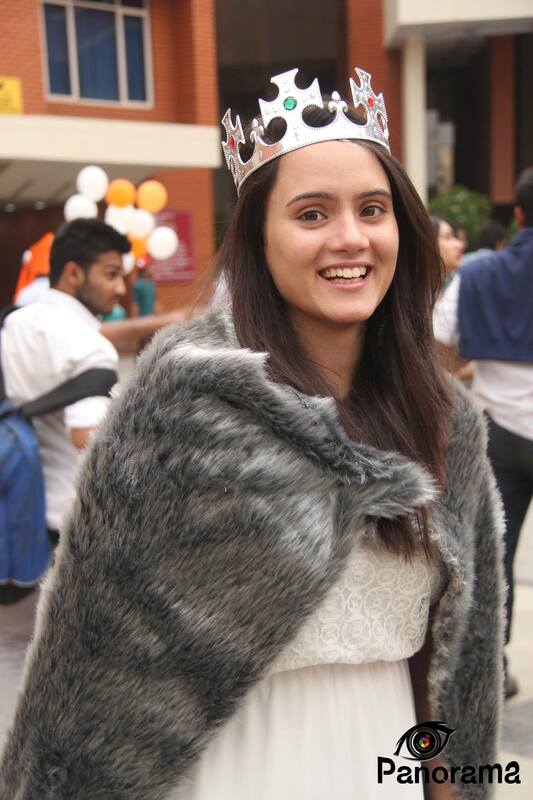 Haaika Ghalib, a student of SCMS won the Cosplay event judged by our esteemed guest Vaishnavi Patwardhan, Miss Earth India.